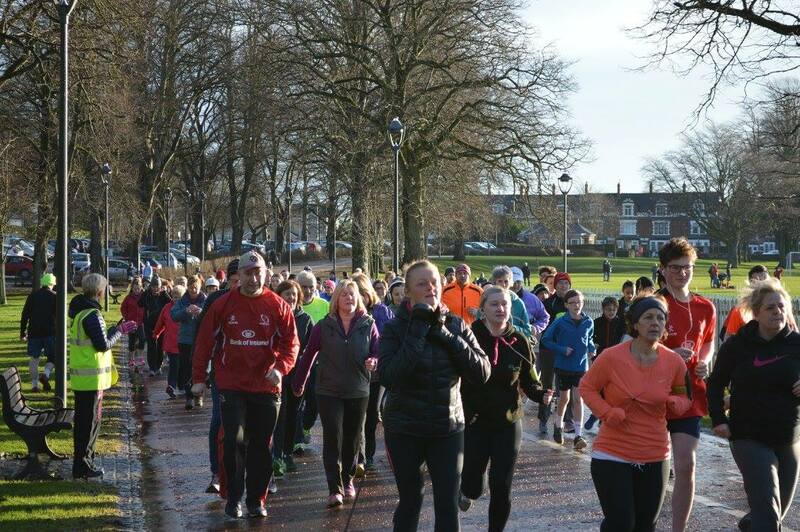 6-week pilot scheme launched alongside Waterworks parkrun, Belfast in September 2016. In 2017, we introduced the scheme alongside Wallace parkrun (Lisburn), City Park (Craigavon) & Valley pakrun (Newtownabbey). At the start of 2018 a further 2 ‘Walk @ parkruns’ will be established alongside Victoria parkrun (Belfast) & Antrim parkrun (Antrim). In 2017 there were over 3000 walking instances recorded. Parkrun UK are keen to support the initiative further.